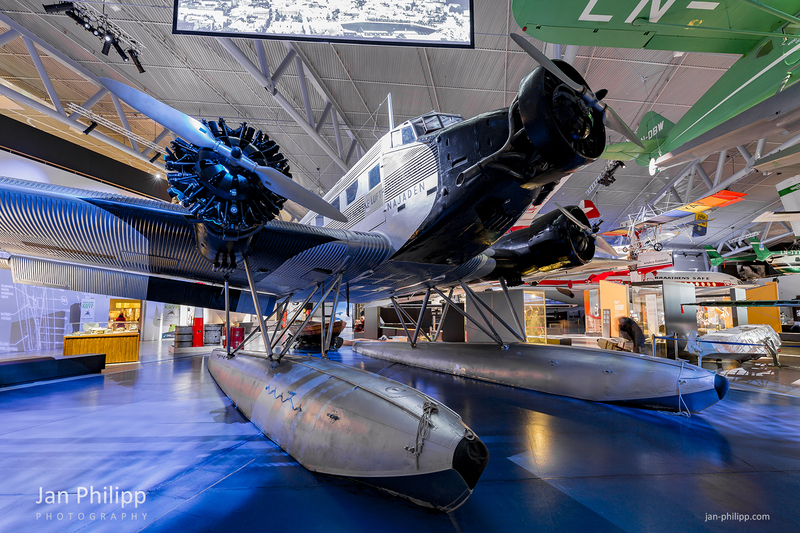 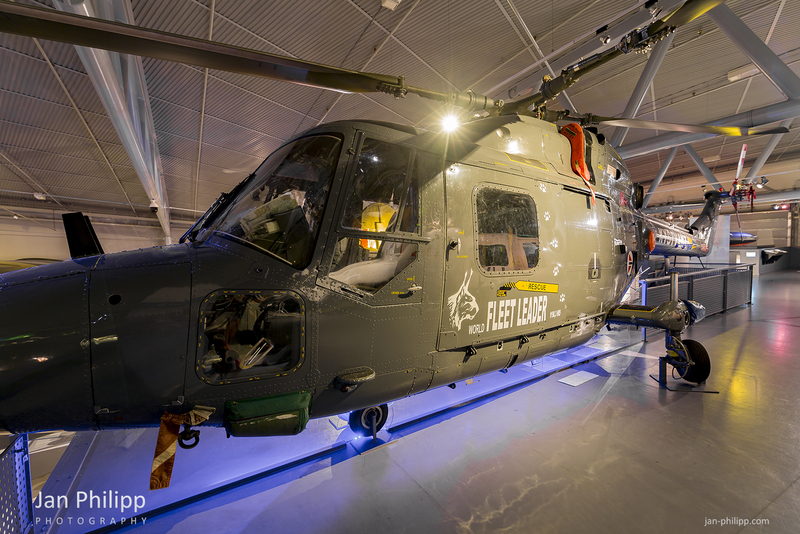 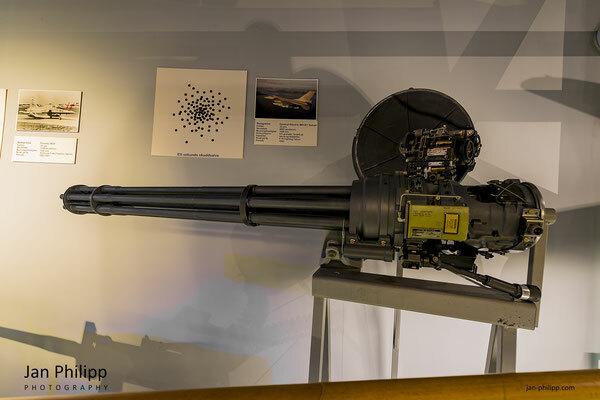 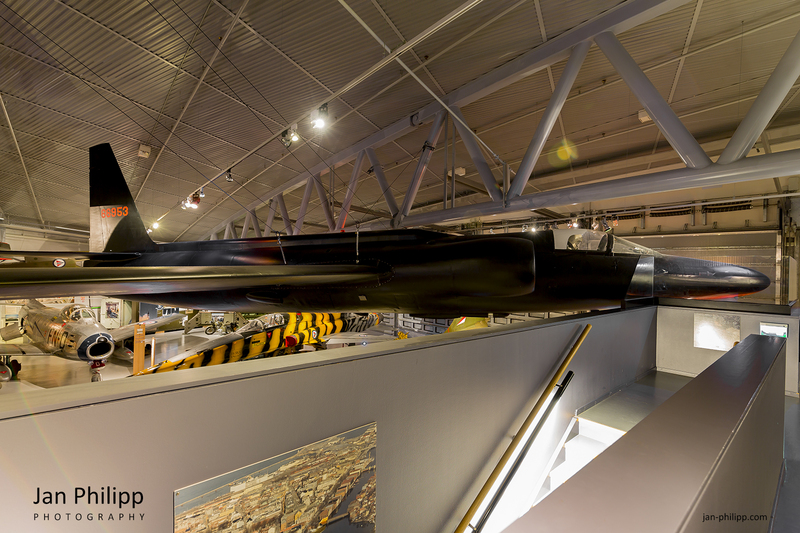 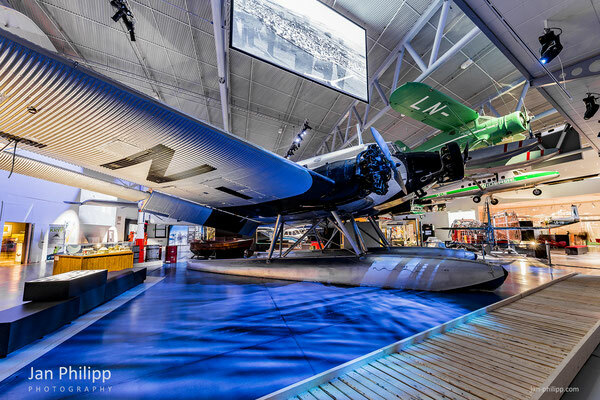 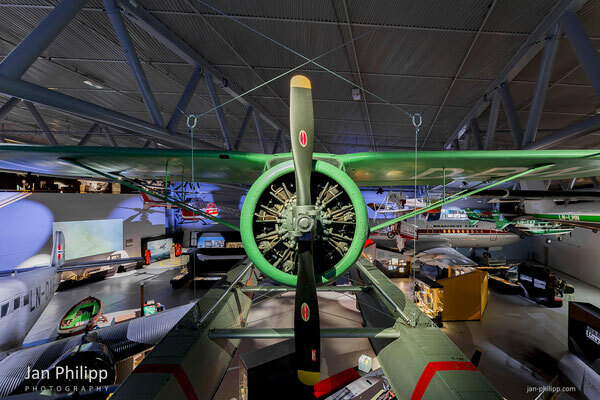 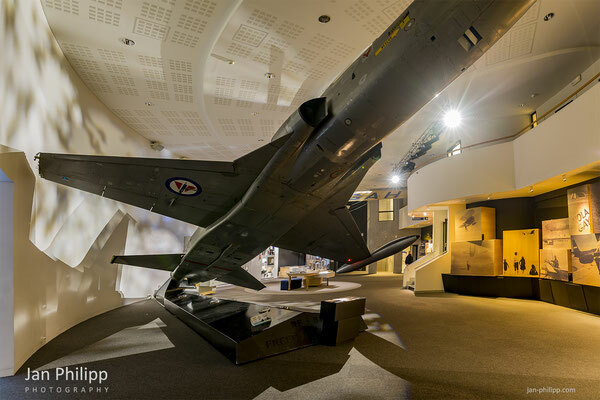 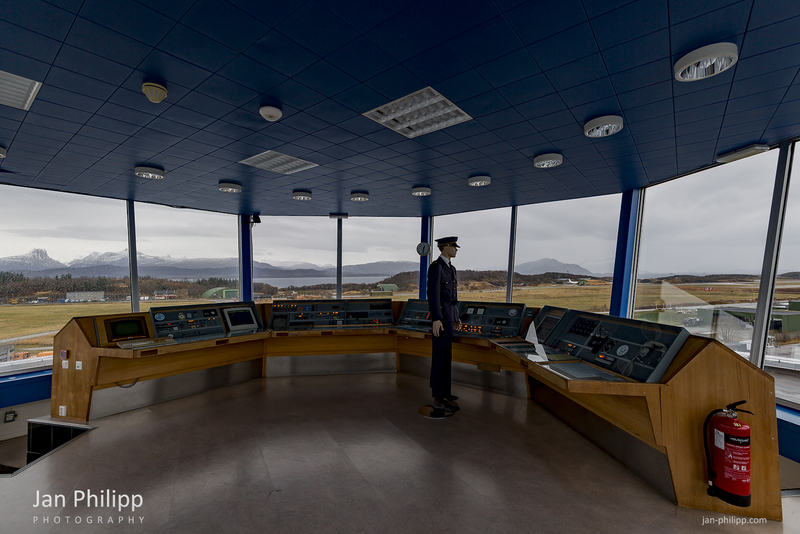 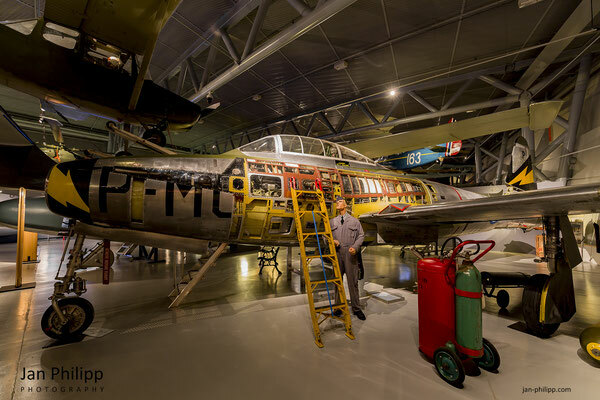 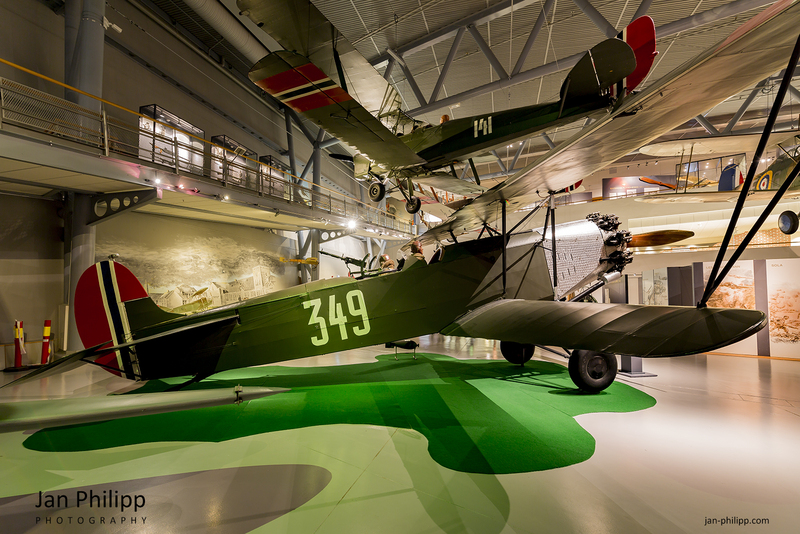 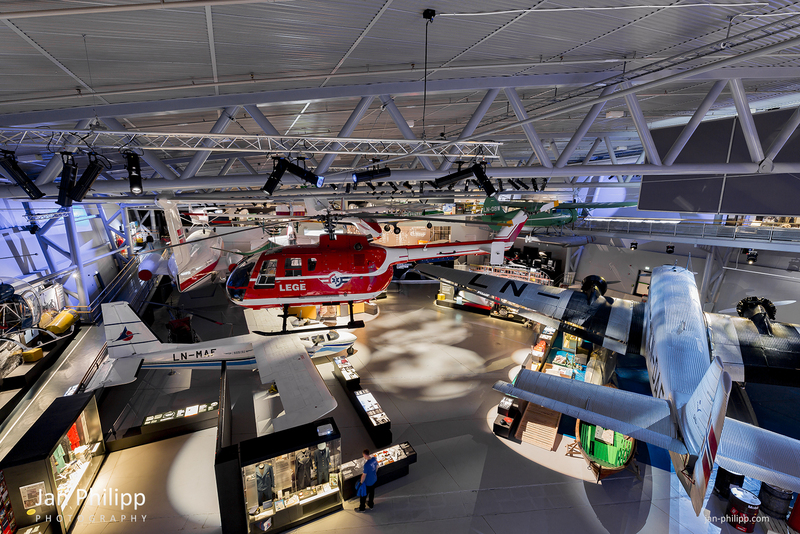 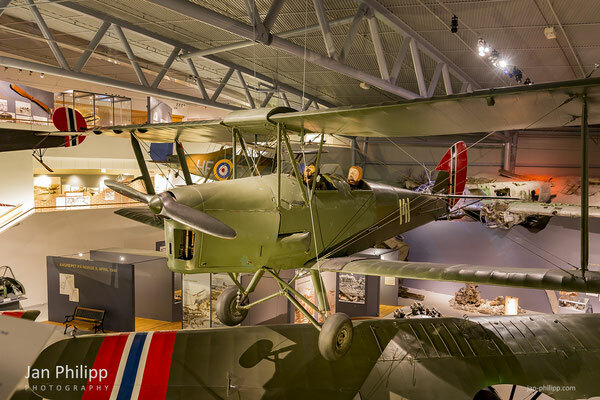 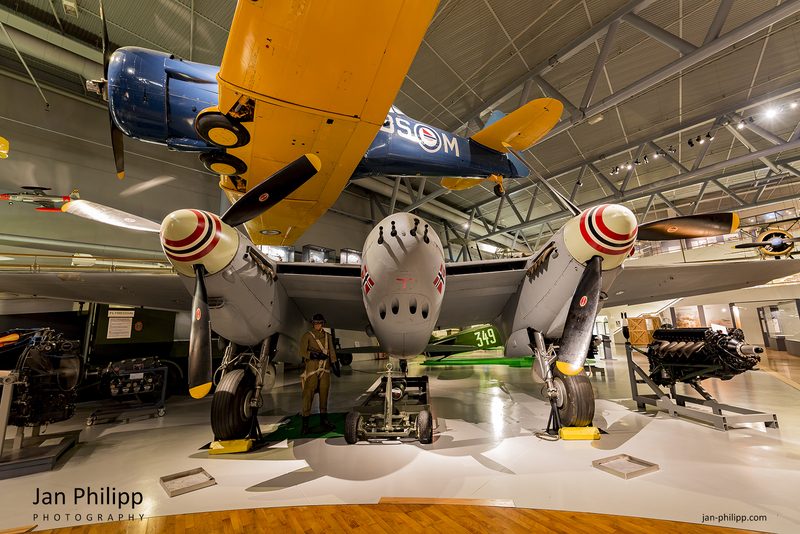 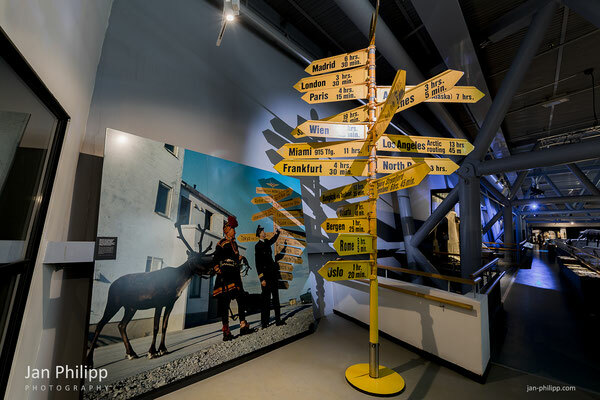 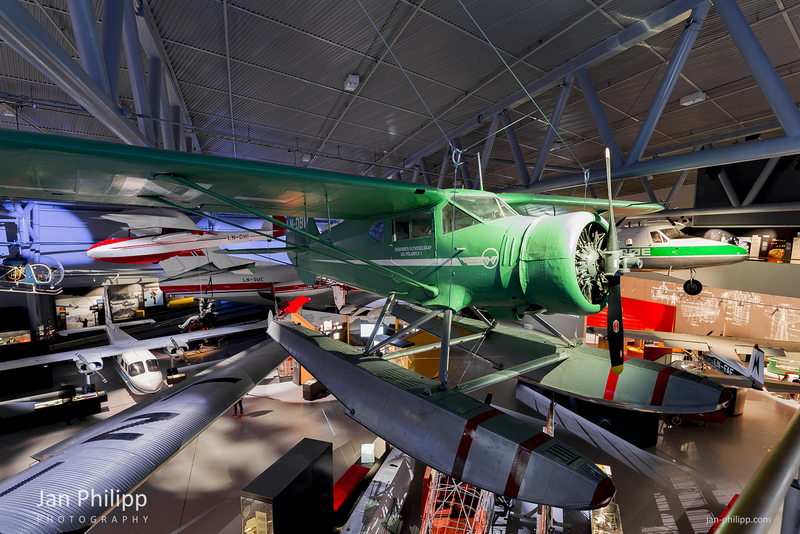 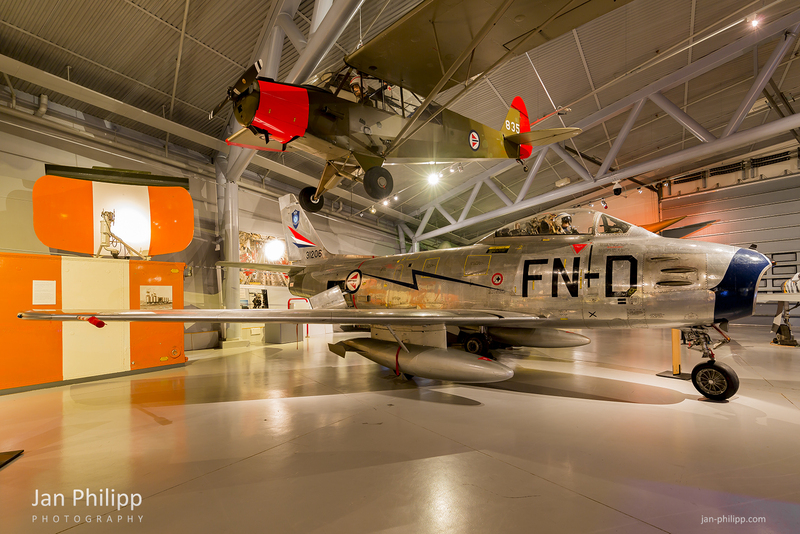 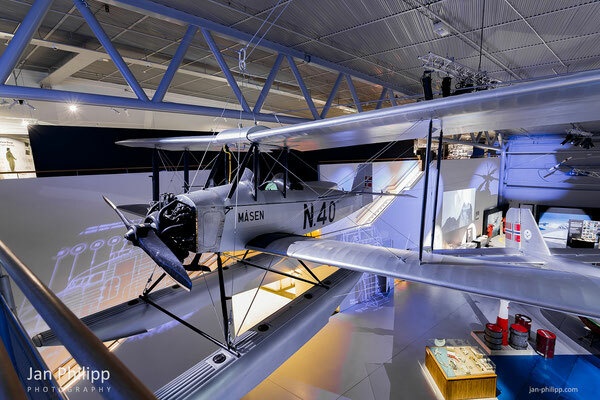 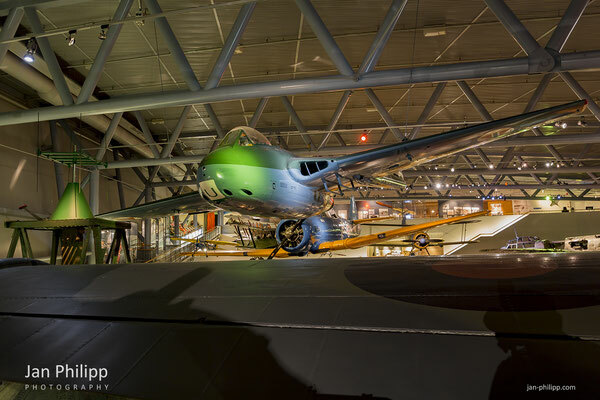 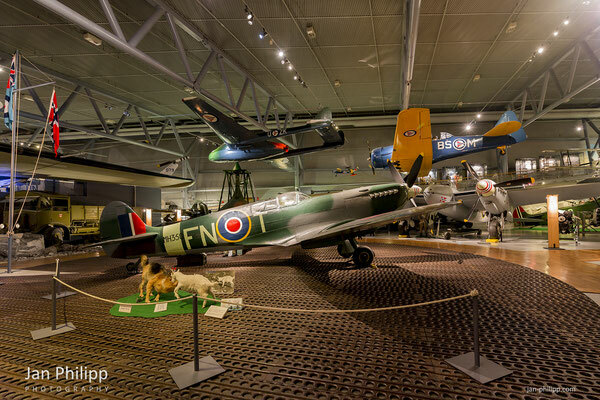 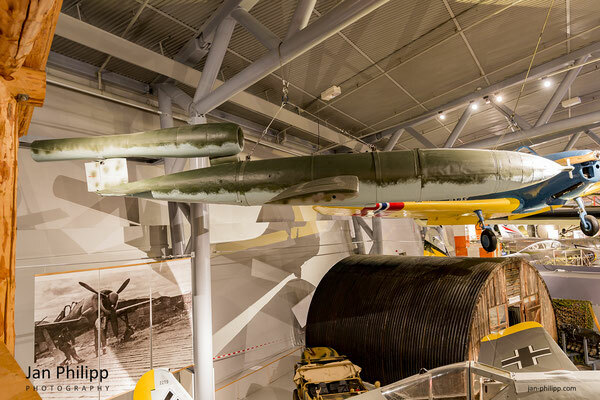 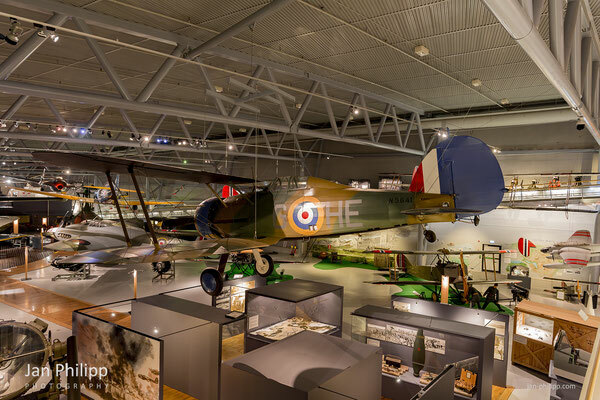 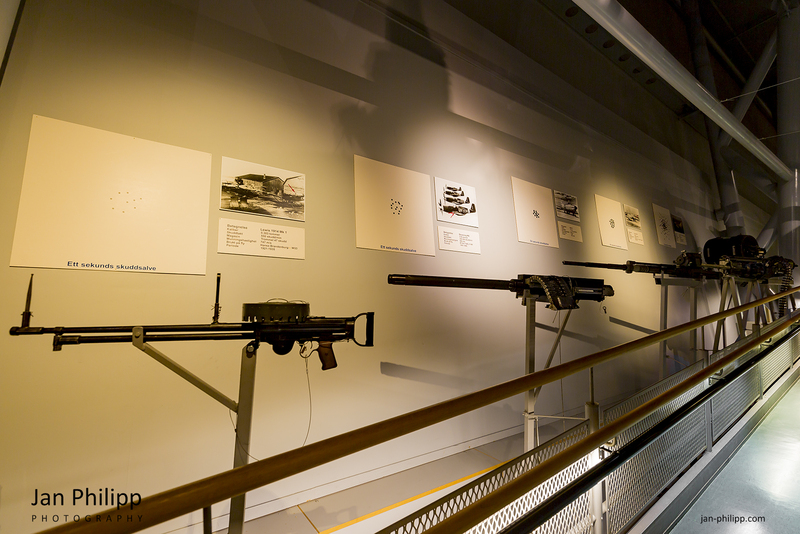 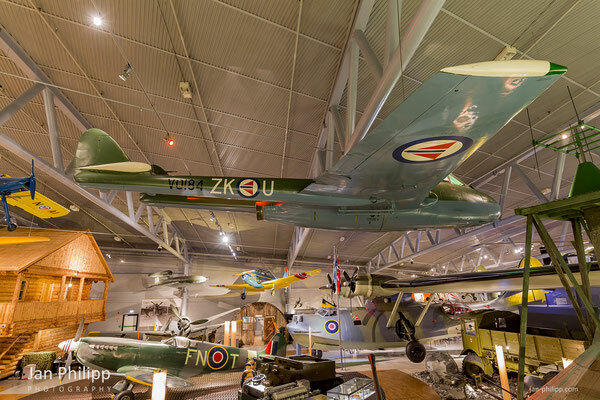 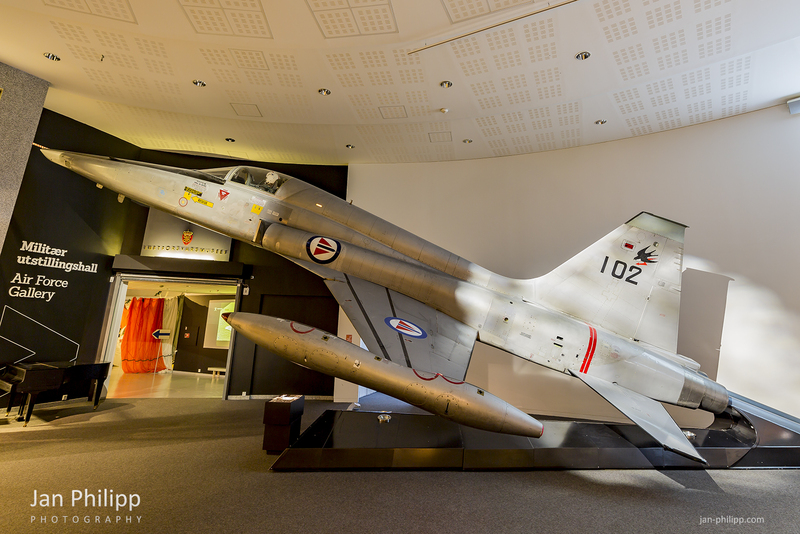 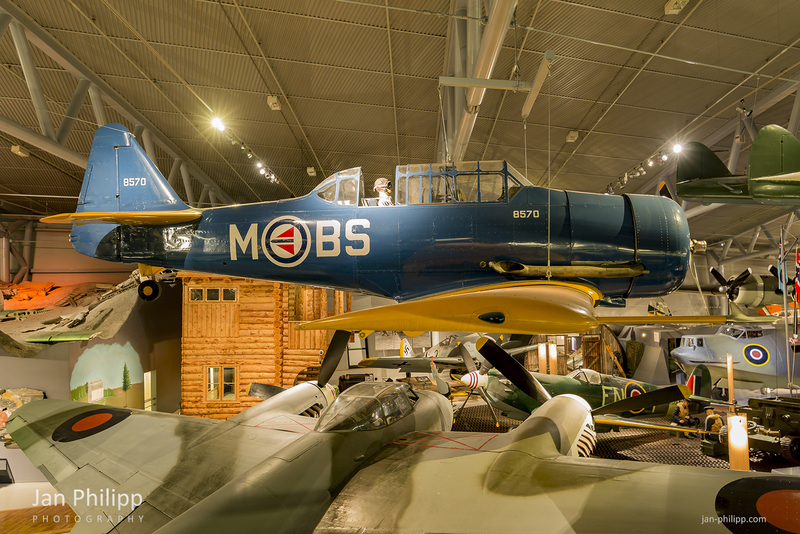 Onetime in Bodo , you must go to the norwegian aviation museum! 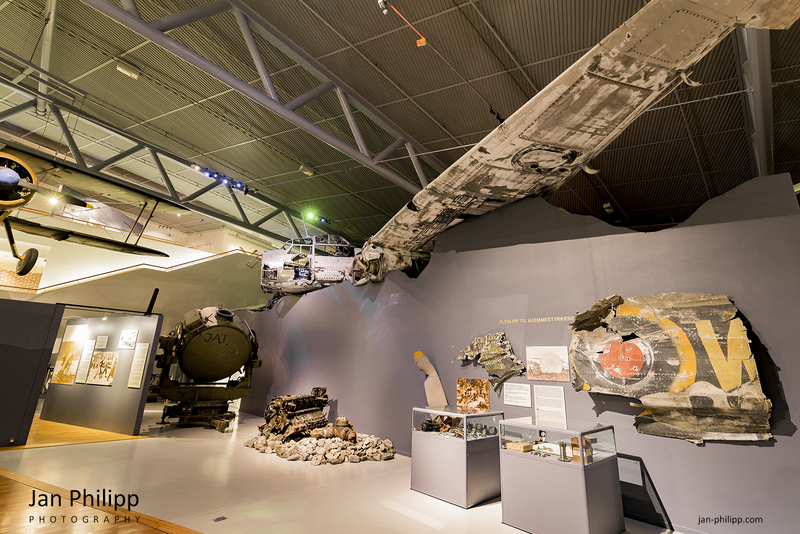 You can see military and civil aircrafts, wrecks , rockets and many historys. 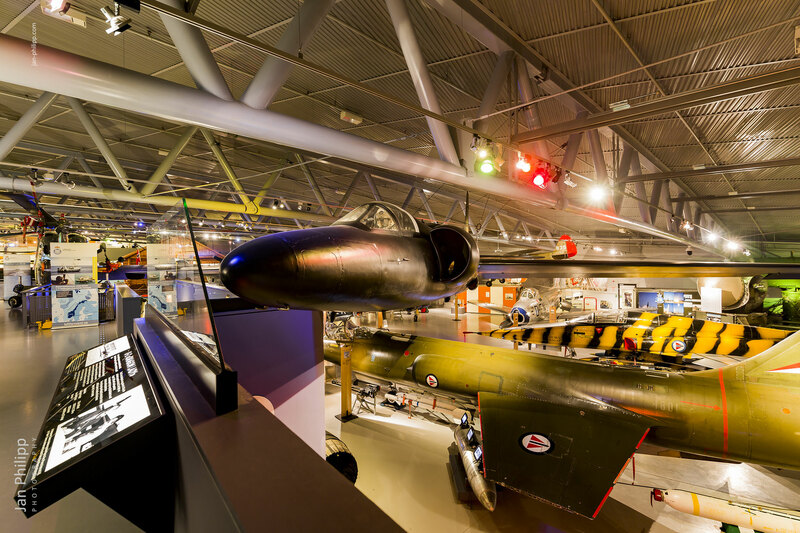 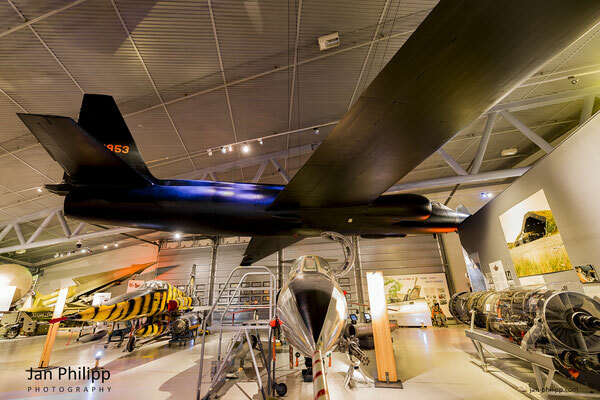 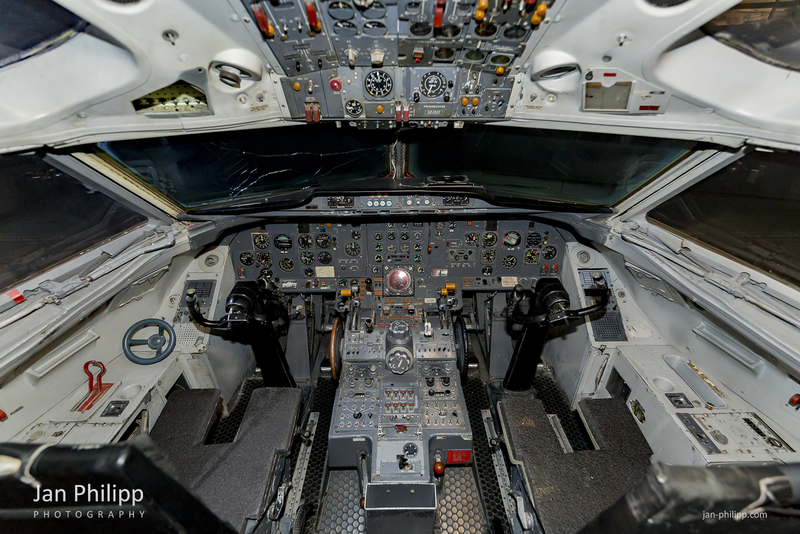 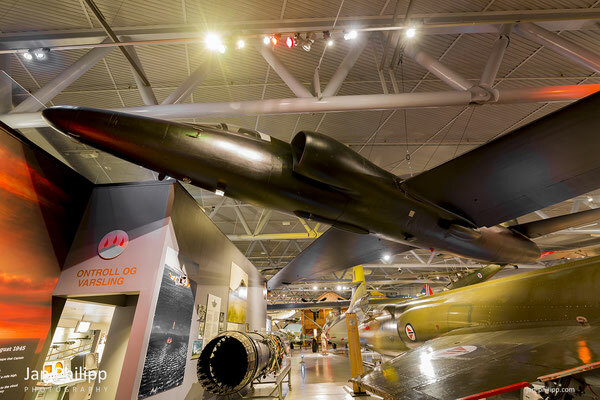 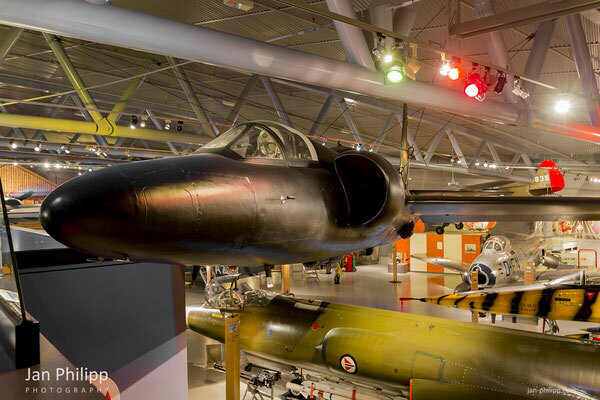 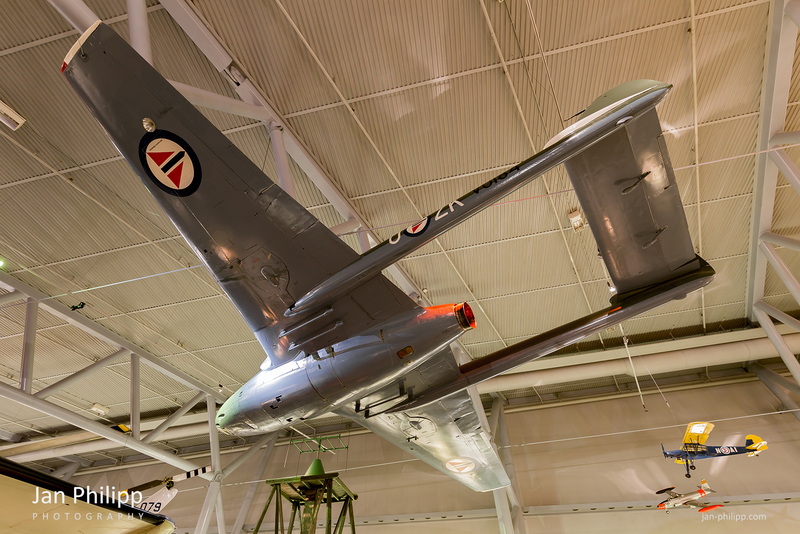 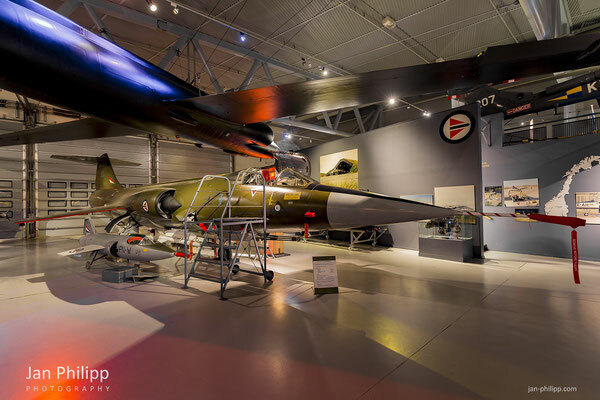 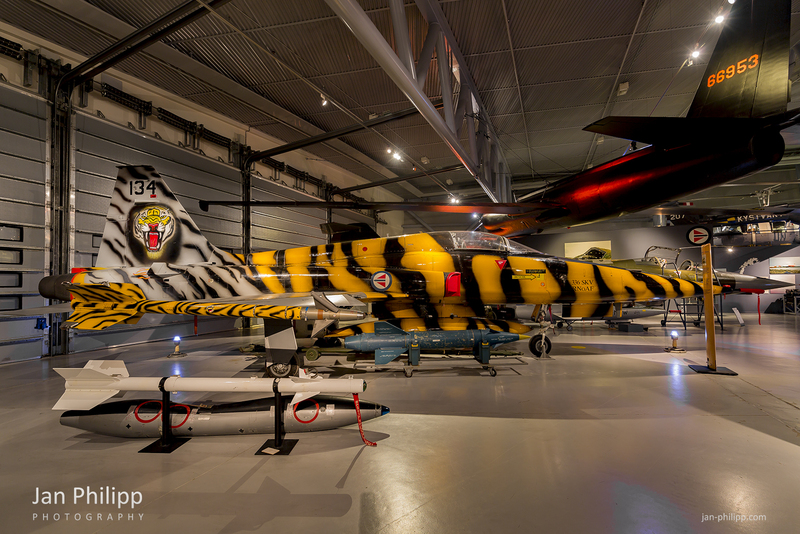 Sit in a CF-104 Starfighter and see the legendary and topsecret CIA Lockheed Dragon Lady U2! 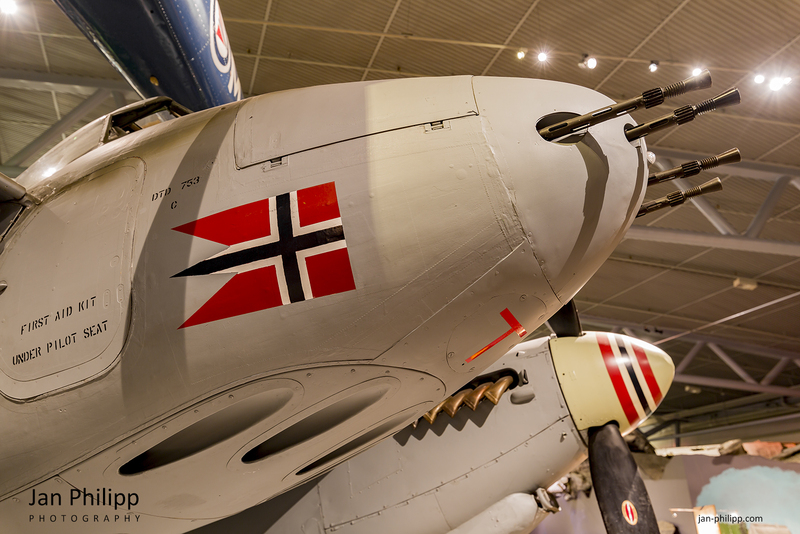 Similar what was shot down in russian airspace on the way to bodo. 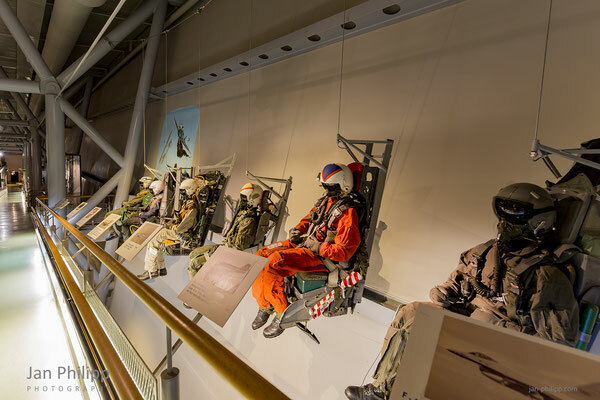 After Francis Gary Power flying over nuclear facilities Mayak he was hit by one of over ten S-75 SAM in 70 000 feet. He can jump out in a safe hight and after two years in russian prison he was exchanged on the glienicker brücke/berlin against Rudolf Abel from the KGB.